In-demand floor plan with living room that opens to kitchen and dining area. 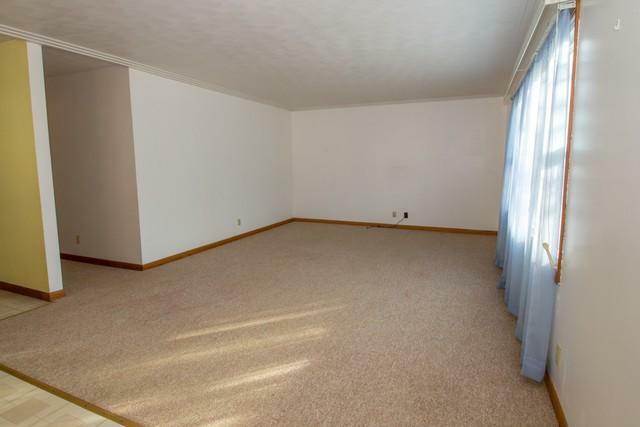 Master bedroom with private full bath plus 2 other nicely sized bedrooms. 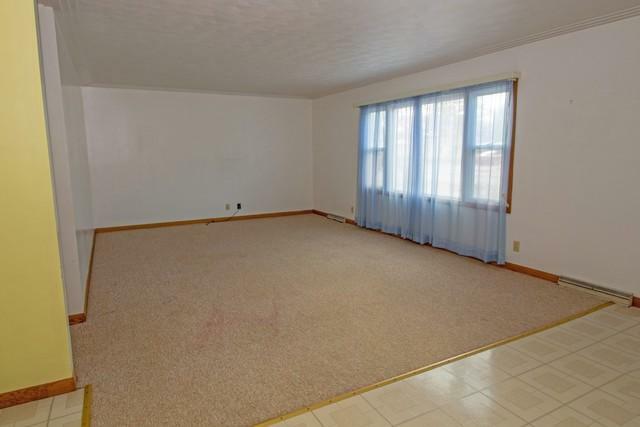 Family room has closet and could become 4th bedroom, home office or multi-use hobby area. Excellent closets and storage. Dual pane windows throughout. 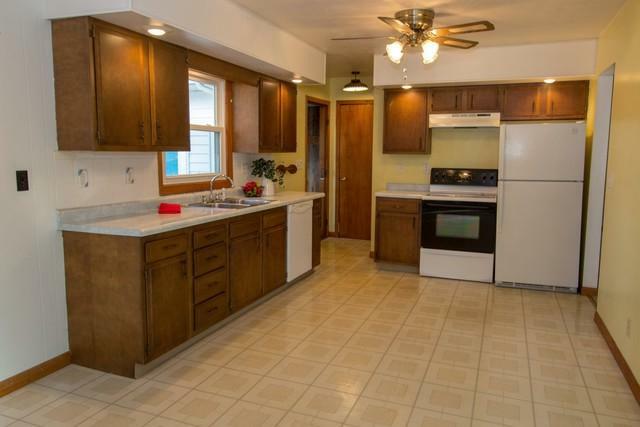 Kitchen appliances remain. 9 x 20 patio behind garage. 10 x 14 storage shed. 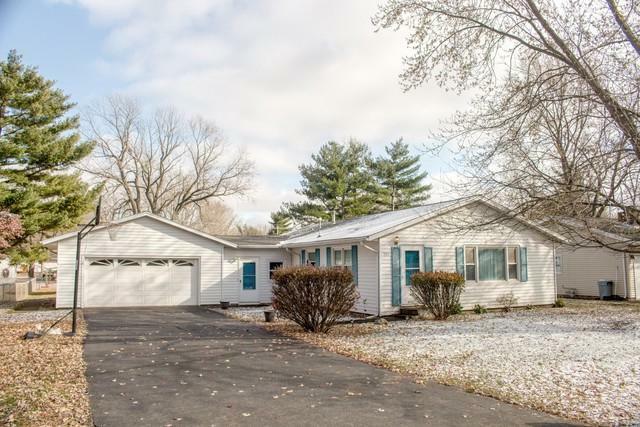 Well sited on deep lot just a few blocks from the high school.